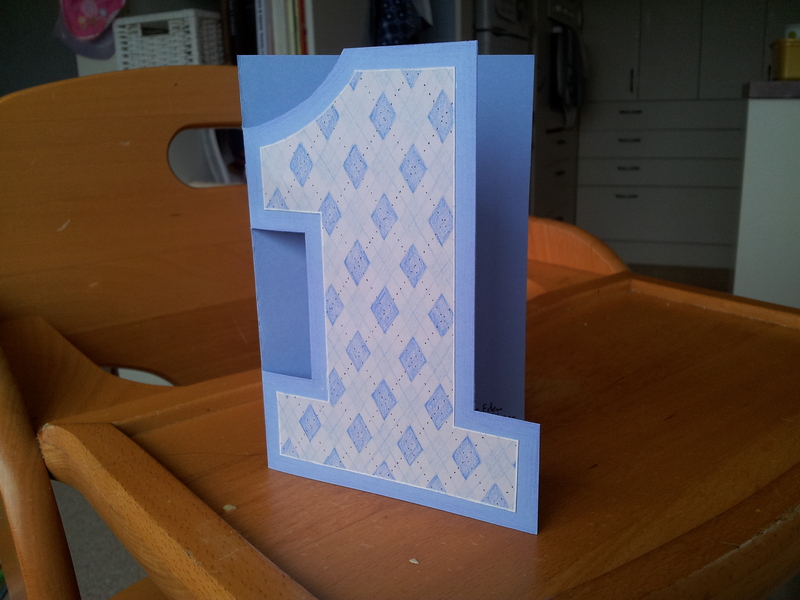 1st Birthday Card – We gave this one to Sean and Kaumosi’s cute 1-year-old, Elijah. Get Well Soon card – We wanted to give Gavin something after hearing he had to go into hospital last month. That’s a hand-drawn bird under a rain cloud. Made the next two at Hyde’s cards night (http://craftinglittleblessings.wordpress.com/). Hyde runs a card making session each month with materials and ideas from Stampin Up. 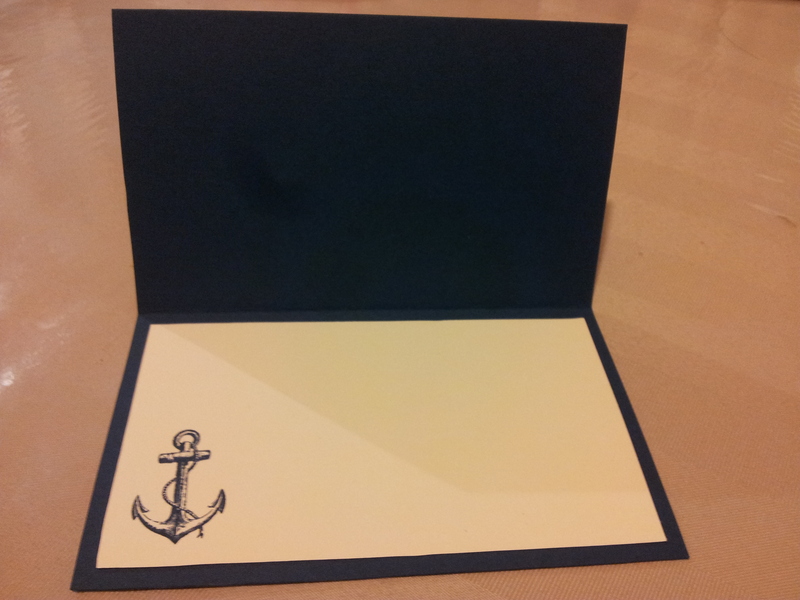 This entry was posted in Cheryl, Crafts on 23 September, 2013 by W C.